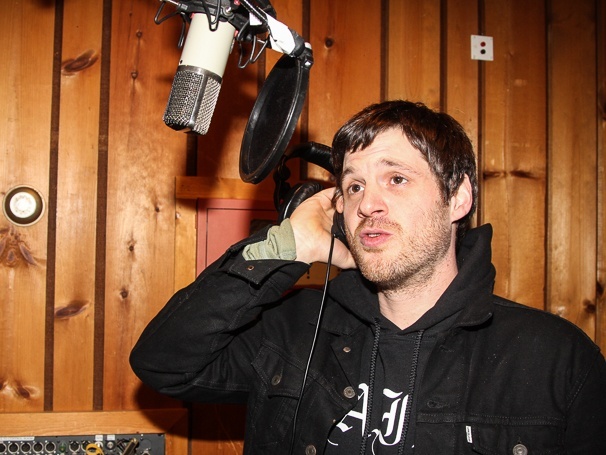 The Last Ship star Michael Esper lays down a track in the studio. Michael Esper, Rachel Tucker and the stars of The Last Ship are recording a Broadway cast album! Click for photos from the recording session on November 3, 2014 at Avatar Studios.